Jaguar Land Rover’s venture capital fund, InMotion Ventures, recently announced its investment in the developers of a new fully-electric motorcycle, Arc. 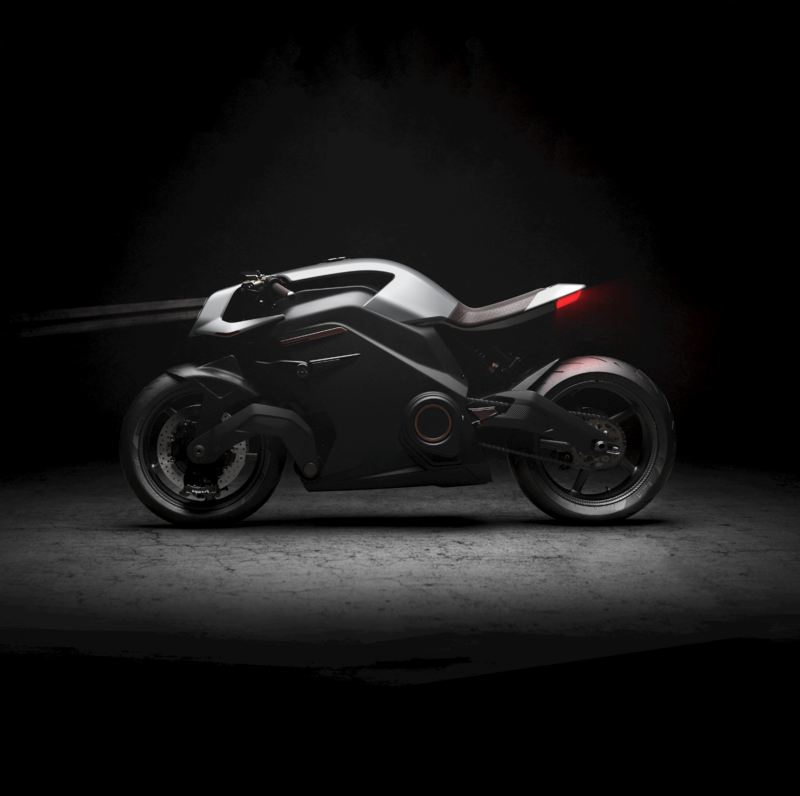 As the first vehicle with a Human Machine Interface (HMI), the Arc Vector is the most advanced electric motorcycle ever brought to market. Debuting at the Milan Motorcycle Show in November, the Arc stand showcased the brand, along with the Vector bike and its groundbreaking intelligent haptic ride wear and connected Heads-Up Display helmet.